In the movie 2.0 have been shown How mobile networks and mobile towers harm for the birds and environment. The level of Radiation and rays cause harm to the environment, This issue explained in Robot 2.0. You understand that the Radiation of the mobile network is very dangerous for birds and the environment as well as our health. 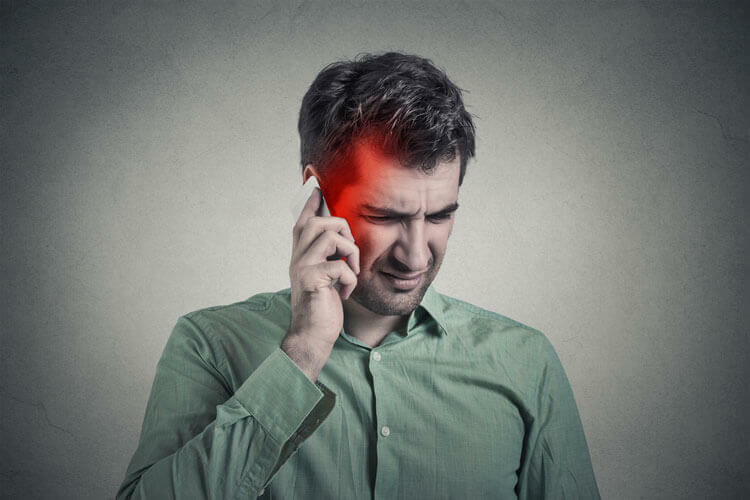 But do you know how much effect mobile radiation on your body and damage your sells. In this article, I told you How to Check Mobile Radiation Power. Each smartphone has its own radiation and frequency. The mobile phone has a radio transmitter that sends and receives the network Waves. These waves are called Radio Frequency Electromagnetic Field. 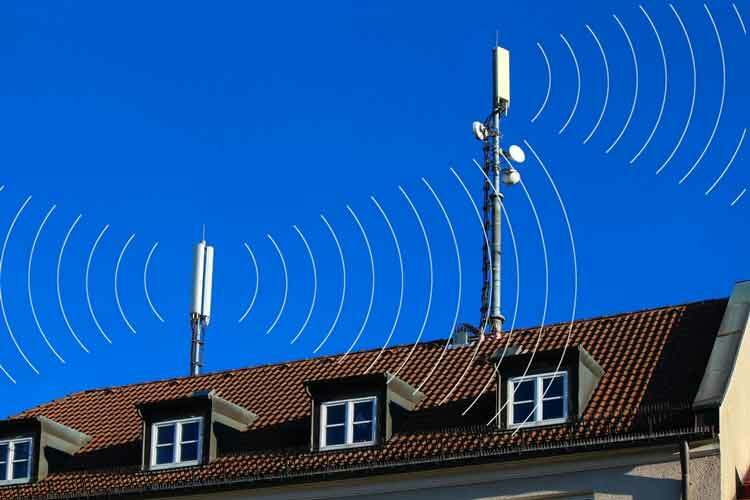 These waves transfer via Mobile Antenna, Which goes from phone to mobile tower and comes from mobile tower to phone. Whenever these waves transferred, only a few percents of them rotate in the atmosphere. This is the part that is a threat to our mind, brain and body, and our environment. Mobile waves and radiation are not always the same. When the phone is doing a lot of work together, it increases and these waves and increase the radiation. Even these waves decrease during low use of the phone. These waves coming out of the smartphone are measured by “SAR value”. SAR (Specific Absorption Rate). The SAR value measures the waves that absorbed by the human body. These waves are absorbed by the blood tissue. Every smartphone has different SAR values. This abstract value is determined by the government Phones with SAR values more than fixed value are banned in that country. Let us know that the SAR value set by the governments of India and the United States is the same. The SAR value of mobile phones in India is up to 1.6 watts/kg. Watt/kilogram here means that 1-kilogram tissue can absorb the power of maximum 1.6 watts. When we tested the SAR value of the recently launched Smartphones, the SAR value of the Samsung Galaxy M10 where 0.238 W / kg and the SAR value of the Galaxy M20 is 0.273 W / kg. Let me tell you that this SAR value is very low in terms of any smartphone. SAR value of Honor View 20 1.09 W / kg, Poco F1 0.719 W / kg, realme u11.187 W / kg. You can see that the lowest SAR value is of Samsung. That means the Samsung phones are more safest for your health. Perhaps this is the reason that the company talks about the best quality and claims its phones international standard. For these reasons Samsung phones are expensive and the company telling that our phones are true on all scale. 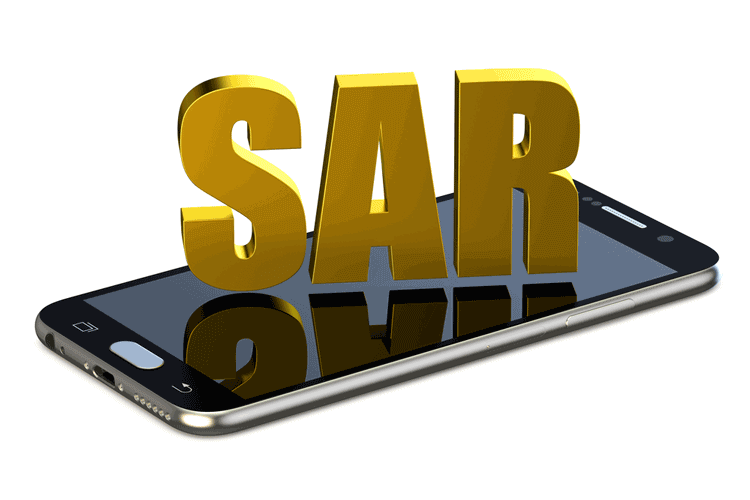 If you want to know the SAR value of your phone then dial *#07# from your smartphone. After dialing this number, the phone’s SAR value will be displayed on the phone’s display. SAR value divided into two parts head SAR and body SAR. When we talk on the phone the head is near the mobile. Therefore the SAR value of the head is kept separate. Similarly, when the phone is in the pocket or in the hand, the SAR value is measured separately for that situation. How To know If your Phone Is Fake or Original?